Ecommerce has revolutionised the way retailers are doing business. Consumers can purchase online 24/7 from the comfort of their own homes, around their busy schedules, without worrying about setting out a going to go shopping to a physical store. With more customers now purchasing online than ever before, building an online store has to be considered a strategy for any retailer to expand its reach, target new customers and increase sales. The Ecommerce industry is constantly growing, all the while changing. 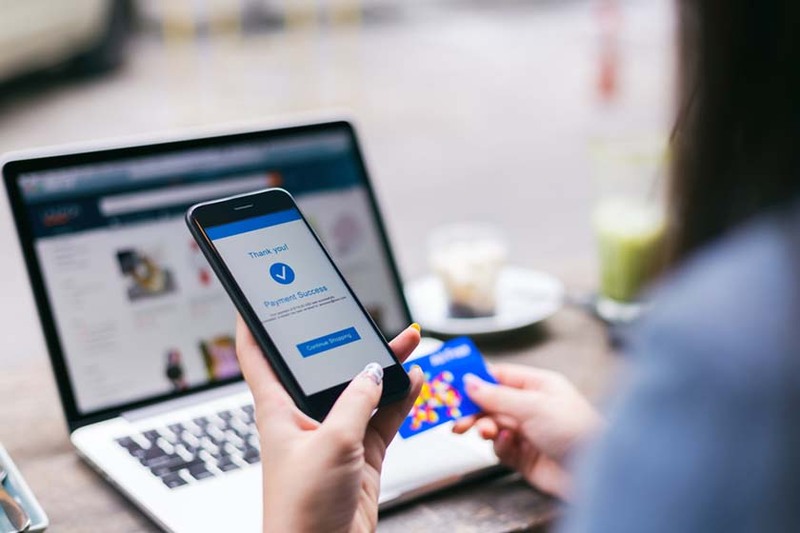 Mobile usage, shifting customer demands and advanced technologies have certainly kept Ecommerce brands on their toes in 2018 and 2019 is set to be the same. These marketing strategies are the most popular for Ecommerce managers to use for their campaigns and provide best results. Content Marketing is one of the best ways to generate targeted traffic to your website and to create authoritative content. Content marketing starts with attraction as the main way to drive business, have a defined marketing goal in mind and target a specific audience. Today, brands are no longer relying on their website to generate sales. It’s all about getting in front of your target audience where they hang out online, and for many ecommerce brands (especially those targeting a younger demographic), that’s Instagram. But how is your business supposed to stand out amongst a sea of fixated news-feed scrollers getting their daily ‘Insta fix’? Remarketing is one of the most powerful strategies to increase conversions on your website. Remarketing online refers to marketing campaigns that target shoppers who have already viewed something on your website or have demonstrated an interest in your products but have not completed a conversion. One of the main remarketing strategies for eCommerce businesses is to remarket to those who have abandoned carts i.e; those who have added items to a basket but did not follow through the checkout phase and complete the purchase. Choosing an eCommerce software solution is critical for achieving your revenue goals. 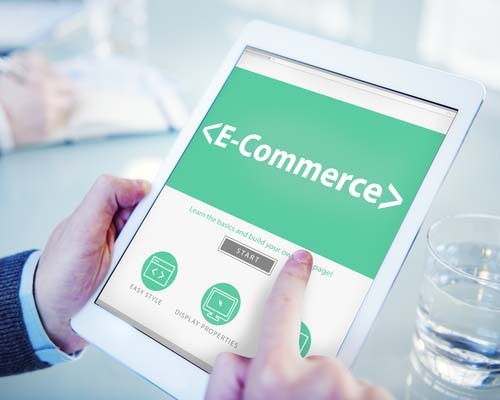 There are many eCommerce solutions that you may have heard of, however not all solutions are suitable for your needs and the requirements of your customers. Learn more about choosing the right software for your eCommerce business. There are several payment gateway providers that you can use for your business, however, not all will fit your business requirements. With a payment gateway, you can take card payments from customers who want to buy a product from your eCommerce shop. Your eCommerce website will not make you money without traffic. The more targeted traffic you get to your website the more sales you will make. The buying process has changed and it is now becoming more difficult to penetrate target markets successfully. Buyers are taking control with nearly 60% of purchase decisions now occurring before contacting a supplier. 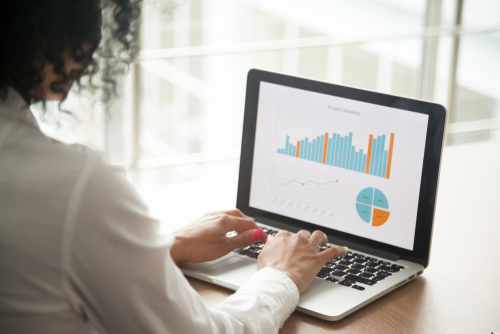 The inbound methodology helps you maximise your marketing spend, effectively increase website traffic, boost lead generation, generate sales and improve customer loyalty. Unlike the traditional methods of marketing, inbound marketing is about attracting the right type of customer to your eCommerce business, pulling them towards you, instead of pushing yourself towards them. Rather than forcing your product or service on people, you make it easier for them to find you at the right time. The technique focuses heavily on content marketing, email marketing, search engine optimisation (SEO), lead generation and social media, to increase brand awareness and create high quality sales leads for your business. By aligning content to your prospects interests, you will naturally attract inbound traffic that you then convert, close and delight. Through search engine optimisation you can generate targeted traffic to your website from organic searches from potential customers searching on search engines such as Google. The advantage of using SEO is that it provides a measurable ROI. When done right, it will provide your eCommerce store with a constant flow of free traffic. Investing in SEO acts like a prospect magnet for your business, so you must take action to ensure your website ranks high for the keywords your target market are searching for online. PPC offers the best opportunities for eCommerce businesses to get instant results. It can also be one of the most expensive marketing costs, making it crucial to get right. When done well, PPC ads bring targeted and qualified traffic to your website. 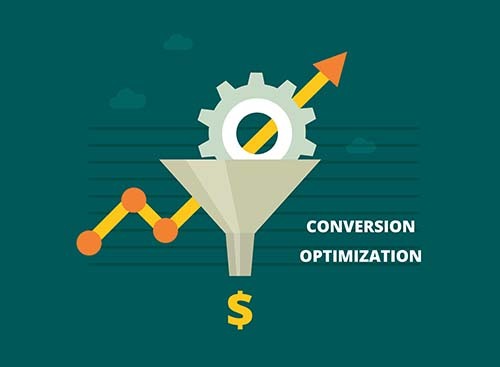 Conversion rate optimisation is one of the main KPI’s that Ecommerce managers need to track on a daily basis. As an Ecommerce manager you will have access to so many stats and figures that it can seem like an overload. 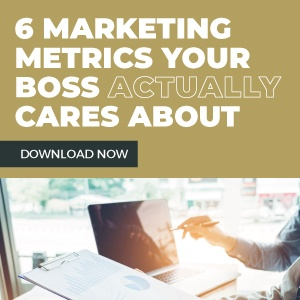 In this post we highlight the KPIs that you as a manager should focus your attention on. Best practices suggest starting with your company objectives or goals and work from there. One of your goals may be to “increase overall traffic by 25% over the next 6 months”. 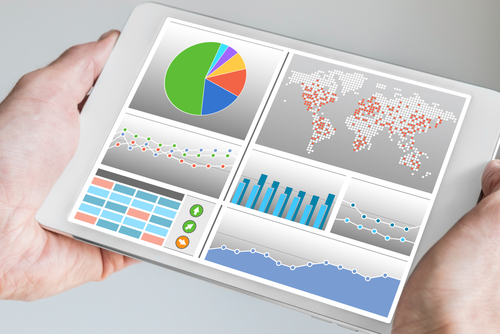 The KPIs you would monitor may include traffic, bounce rate and traffic sources.